Over 4,000 runners tackled events in the eighth Run Sunderland Festival today. 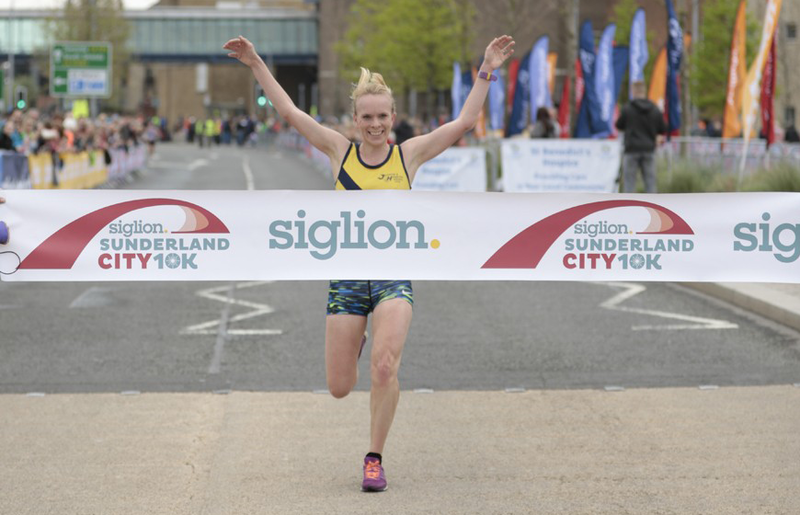 This year’s Siglion Sunderland City Half Marathon and 10K enjoyed good weather and favourable running conditions, which brought out big crowds to cheer on the participants. The Run Sunderland Festival was organised by Events of the North and made possible thanks to a partnership with Sunderland City Council. 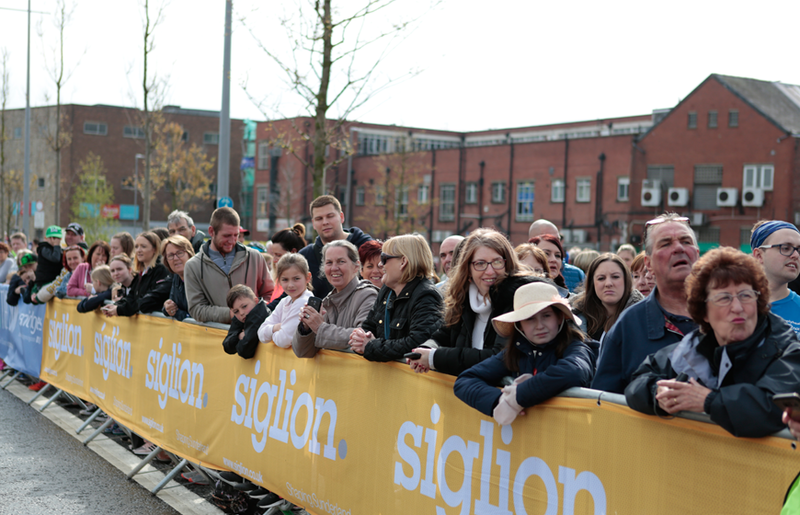 The event was sponsored by Siglion, the regeneration company that is leading the transformation of sites around the city. The festival’s theme this year was #runwiththetide, as part the city’s schedule of big events in 2018, including the Tall Ships Races in July. 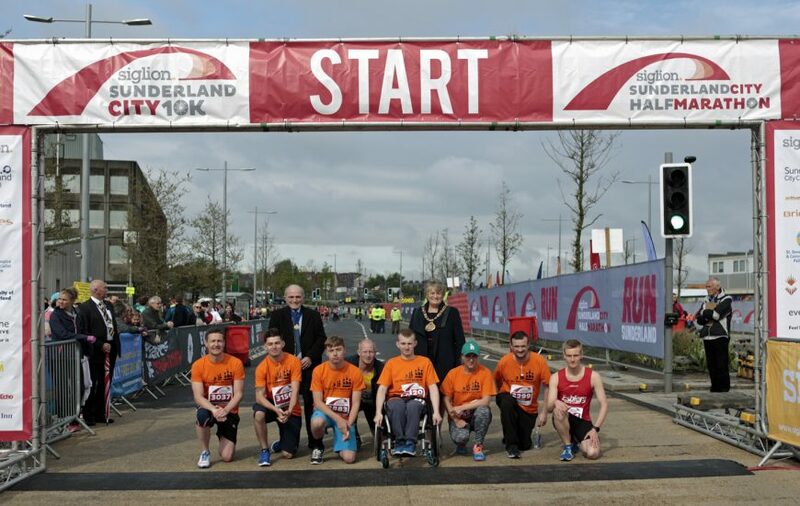 In a record field of over 2,5000, the Siglion Sunderland City 10K was won by Andy Powell of Sunderland Harriers in a time of 33 minutes and three seconds. Second was Liam Taylor (unattached) in 33:28 and John Clifford of Evenwood Road Runners was third in 33:31. The ladies’ race was won by Alex Sneddon of Jarrow & Hebburn in 36:54, with Danielle Smythe (Heaton Harriers) in second in 37:57 and Stephanie Maclean Dann (North Shields Poly) in third in 39:29. Abraham Tewelde of Saltwell Harriers retained his title in the Siglion Sunderland City Half Marathon in 1:10:13, with Conrad Franks of Gateshead Harriers second in 1:11:34 and Darren Purvis of Birtley AC third in 1:13:42. Eleanor Hunt (unattached) won the ladies’ race in 1:23:28, with Isabel Steele (unattached) second in 1:23:49 and Alice Smith of Sunderland Harriers third in 1:25:52. 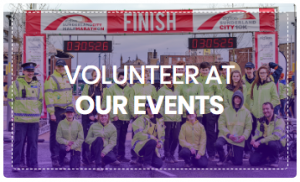 The half marathon and 10K were preceded by the Active Sunderland BIG 3K which saw hundreds of young runners tackle a 3km route around the city centre. All of the races were started by the Mayor of Sunderland, Cllr Doris MacKnight. 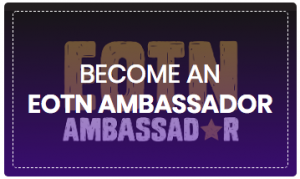 The theme for this year’s festival was #runwiththetide, as the city builds up to hosting the Tall Ships Races in July. Among the runners was a group of sail trainees who are preparing to join a crew on a tall ship and tackled the 10K as part of their training. Eskild Landgrebe was also on the 10K starting line. Landgrebe is from Esbjerg in Denmark, another Tall Ships Races 2018 destination, and was offered a place in the run by race organisers as part of ongoing exchange activities between Tall Ships Races ports. Landgrebe enjoyed a strong run, finishing ninth overall in an impressive time of 35:54. Landgrebe comments: “This is my first visit to the North East and Sunderland and I really enjoyed my 10K race. It was a very scenic route, taking in the Wearmouth Bridge, Roker Park and the marina and coast, with a few climbs and technical sections that added to the challenge. The support from the big crowds was great, especially for my final sprint to the line.